With some controversy remaining following the Polish report on the causes of the late President Kaczynski’s plane crash in 2010, experts and politicians wonder whether the report will now be used as a means of justice or politics. 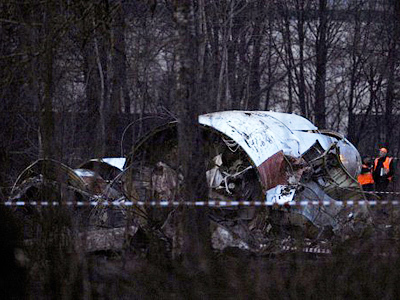 ­In their Friday announcement, the Polish commission has confirmed that the crew of President Lech Kaczynski’s crashed plane had committed a number of appreciable errors while performing the landing in Smolensk on April 10, 2010. 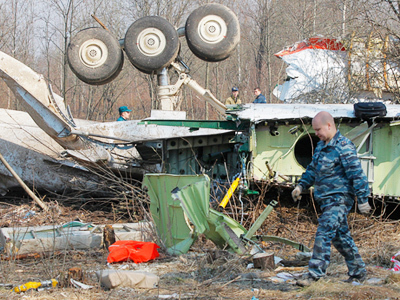 Aviation expert Oleg Smirnov stresses that the final decision is always with the flight crew. “I have been a pilot for over thirty years and I know a simple rule: if you do not see the runway or its lights at the decision height, you have no another choice than to raise the landing gear and go to a reserve airport,” Smirnov told RT. 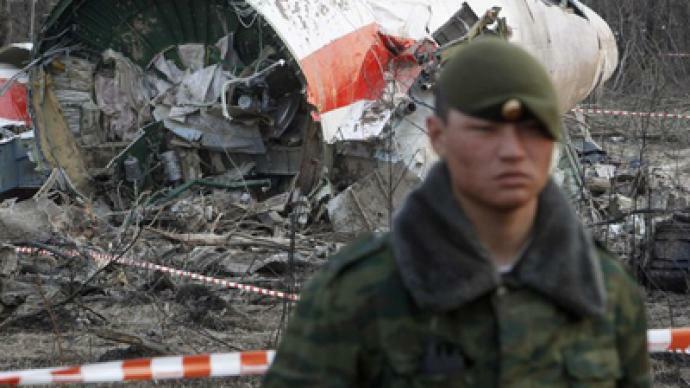 Smirnov also found ridiculous the assumption of one of the members of the Polish investigation board that the trees in the airfield area were higher than allowed. “I would not care how tall the trees are where I should be flying at the height of 60 meters – 60 meters mean there are no trees there,” said Smirnov. Moreover, during the news conference in Warsaw, another member of the investigative committee, Wieslaw Jedynak, had refuted the claims about the trees being too tall. 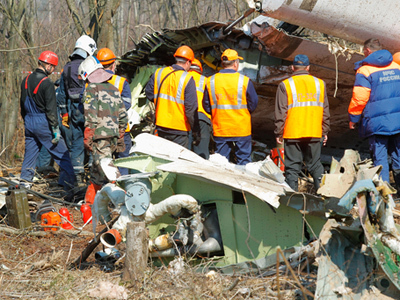 What still worries Oleg Smirnov is that the report, though admitting that the crew was insufficiently prepared for the flight, does not hold anyone responsible for the poor organization of the Polish Air One flight. Renowned Russian test-pilot Ruben Esayan, who has been training Polish pilots to fly Tupolev planes, says he was astonished with the people picked to fly President Kaczynski’s plane. “I wondered at the crew of the flight, there were all sorts of people there. It was such an important flight. The second officer’s flying hours were few; the navigator had just 40 hours of flight experience,” said Esayan. Meanwhile, Polish MP Tadeusz Iwinski is dissatisfied by the way the matter has been dealt with in his home country. “The minister of defense who stepped down yesterday should have stepped down immediately after the crash,” Iwinski told RT. “This can be exploited also in the political election campaign. It should be known that in two months there will be the parliamentary elections. This report and all its regrettable issues may be used in the campaign,” concluded Iwinski.